PhotoDay......Jim Scolman: Anti Kavanaugh rally in Seattle, October 6, 2018. 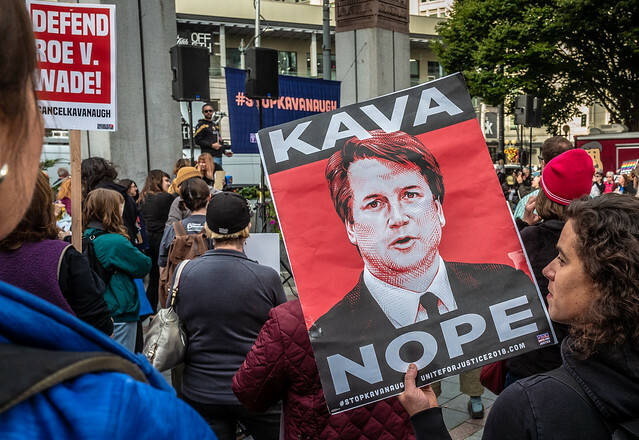 Anti Kavanaugh rally in Seattle, October 6, 2018. 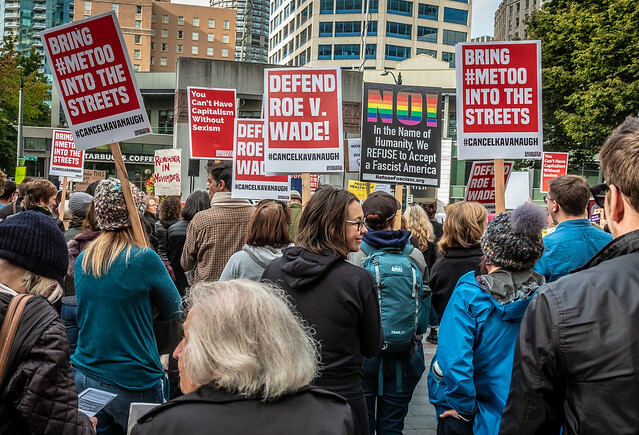 The anti Kavanaugh rally in Seattle on October 6, 2018.